A series of words and images by Gregory Povey. The Hepworth, names to take home. 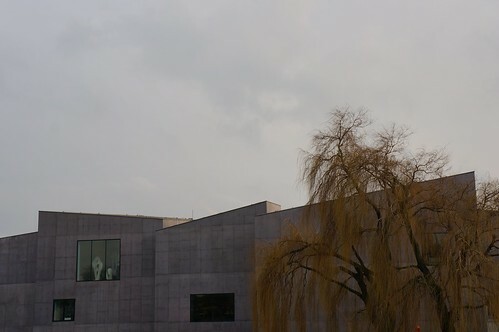 I have just retured from The Hepworth Gallery in Wakefield. It’s a wonderful modernist building, a temple to perfectly crafted form, holding brilliant sculptures and the odd painting. 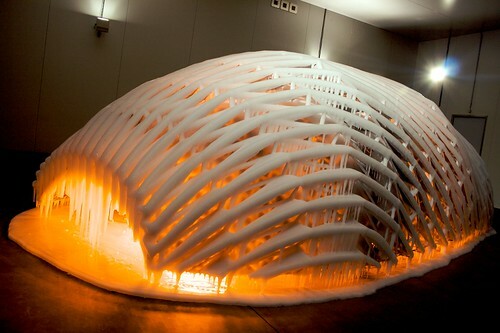 Ólafur Eliasson, BMW H2R. Photograph © Adam Schwabe. As I’m not a ‘fan’ of sculpture, getting by on a surface of knowledge and a likes-what-I-likes approach, I found the Hepworth to be an excellent journey. It is very good at contextualising the work, through showing initial sketches, maquettes, series, contemporaries. I think exhibitions are always best when they show the artist’s working out. You can contact me here.